Australian supermarket Coles has indicated it will offer assistance to banana growers in the Carnarvon region of Western Australia, after Cyclone Olwyn devastated the region late last week. The cyclone wiped out a wide variety of crops, damaged infrastructure and cut water and power supplies to thousands of people, leaving local growers and others in the community to count the cost. Australian Food News reported on Monday that the Carnarvon region’s banana crop was wiped out at the same time as Queensland banana growers were increasing biosecurity measures to limit the spread of the potentially devastating banana plant fungal disease Panama Tropical Race 4. Australian vegetable and potato growers’ representative body AusVeg said it had received confirmation from Coles that parts of the damaged banana crops were still harvestable for the next two weeks, and that the price paid per carton to growers had been increased to give growers a better return on the salvageable bananas. “Given the widespread destruction wrought by Cyclone Olwyn, it is important that we offer every assistance to growers who have been affected by this devastating natural disaster,” said Lauren Winterbottom, AusVeg spokesperson. “It is therefore pleasing to see retailer Coles taking steps to assist its banana suppliers around Carnarvon, after their crops were wiped out,” she said. Ms Winterbottom said Coles had also indicated it will absorb the price increases. It is understood further avenues for assistance will be investigated by the retailer in the days ahead. 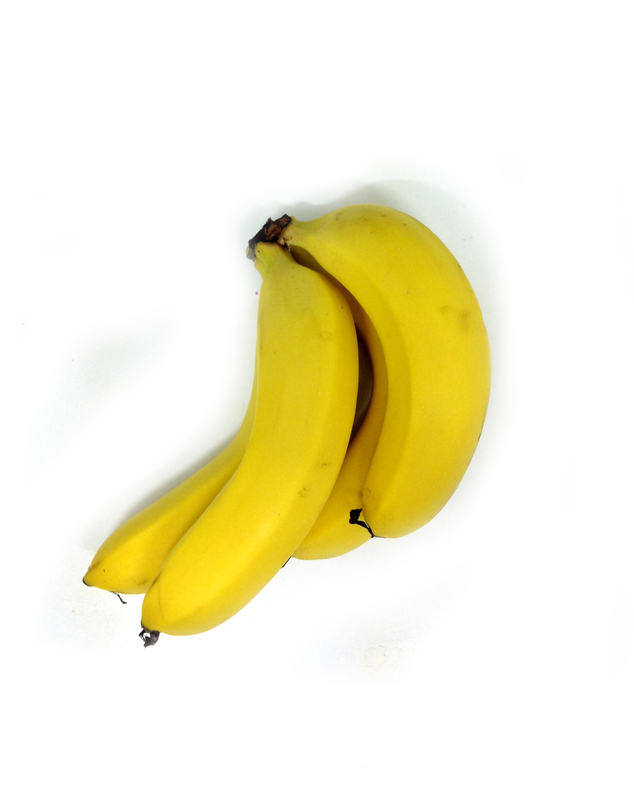 Coles confirmed to Australian Food News that it would increase the price it paid for bananas from the Carnarvon region. Coles said it was “committed to supporting cyclone-affected growers in the Carnarvon region” and that two of its our senior buyers would visit the region this week to talk to growers about providing immediate support as required. “We have also committed to increase the price we will pay to affected Carnarvon growers for bananas for the remainder of their salvageable crop, without increasing prices for customers, and we have taken steps to sell single and marked bananas in our stores so that growers can clear as much of their fruit as possible,” a Coles spokesperson told Australian Food News. While some steps are being taken to lighten the burden on growers in the region, AusVeg said reports from Carnarvon indicated there was “much yet to be done” to recover from the disaster. With the cyclone having wiped out the region’s banana and pawpaw crops, as well as a number of young vegetable crops, including capsicums, eggplants and tomatoes, some in the region were yet to have water and electricity reconnected by Tuesday morning. “AusVeg is calling on the authorities and all relevant parties to do what is necessary to assist the Carnarvon region in its recovery from this devastating setback through relevant disaster relief assistance,” Ms Winterbottom said. “The local horticulture industry is a vital part of this tight-knit community and it is important also that it is afforded every opportunity to bounce back,” she said.